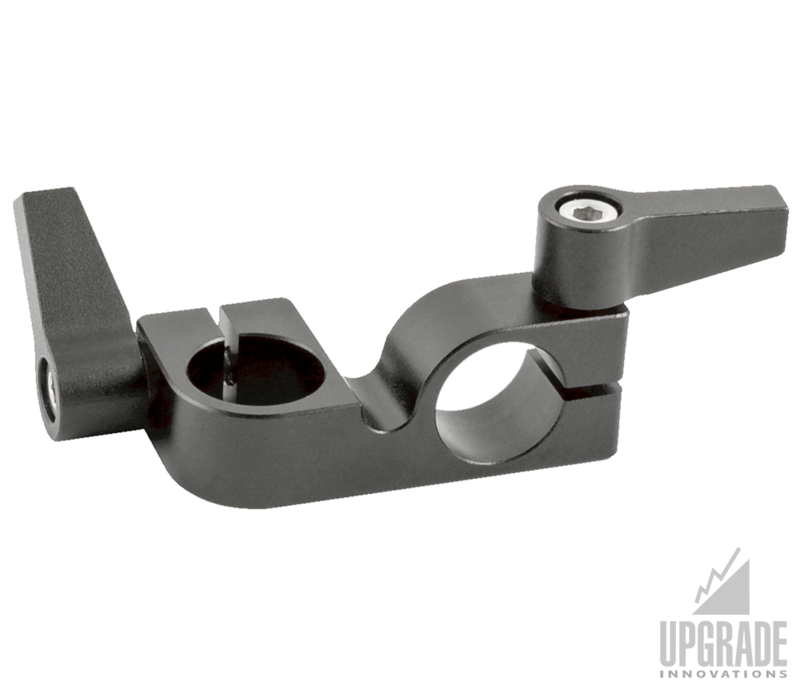 The Cine Mounty is perfect for when you need to solid mount a small camera, monitor or accessory with a small mounting surface. 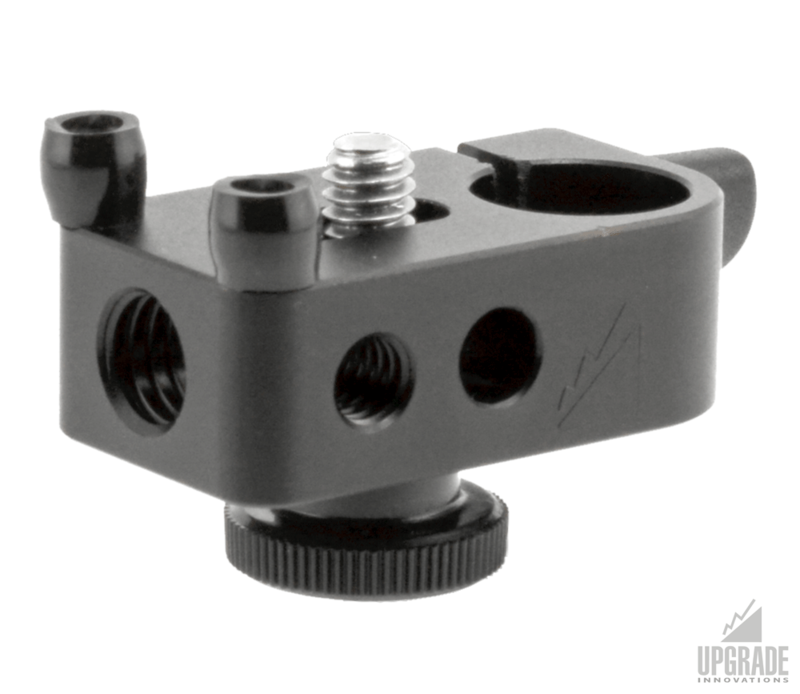 Removable rubber keepers and a 1/4-20 knob screw keep your accessory from twisting loose. 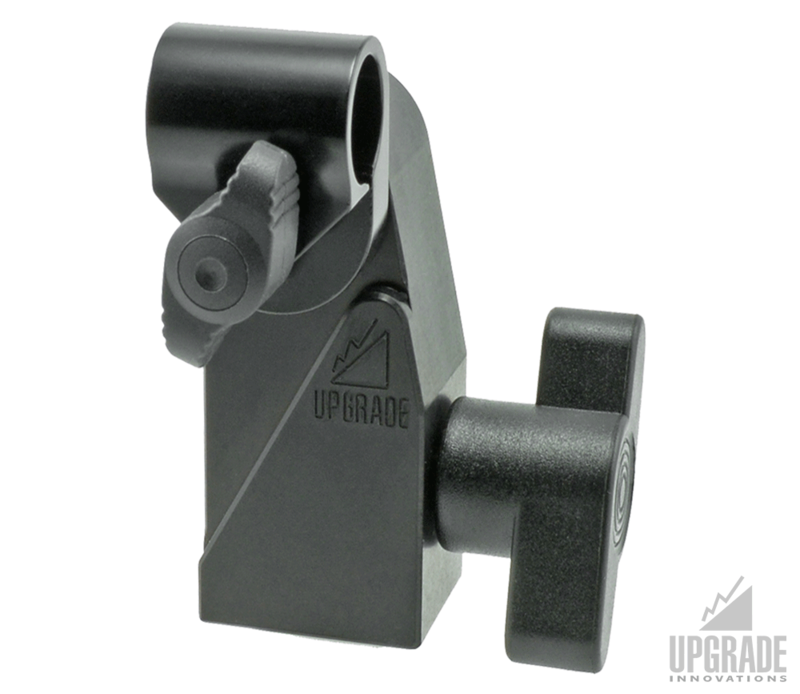 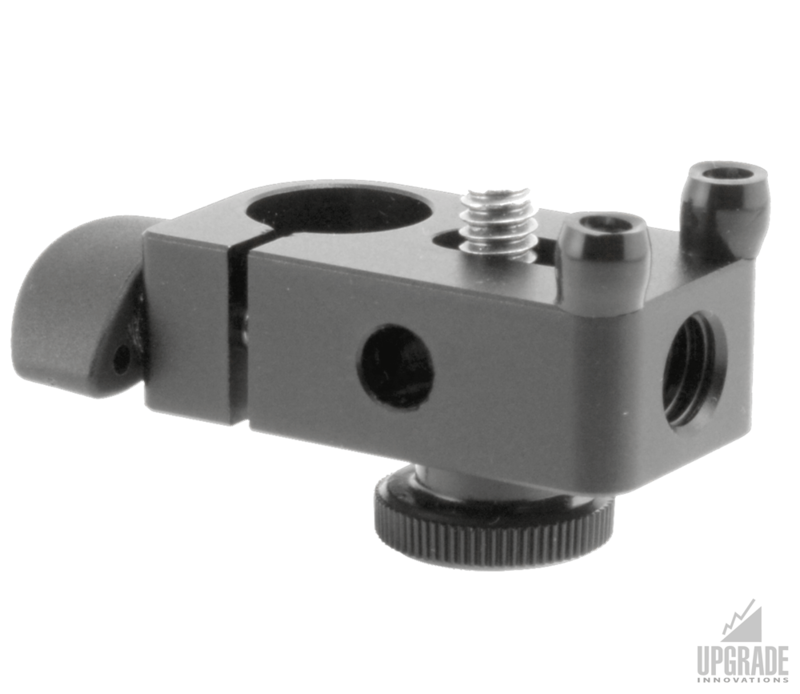 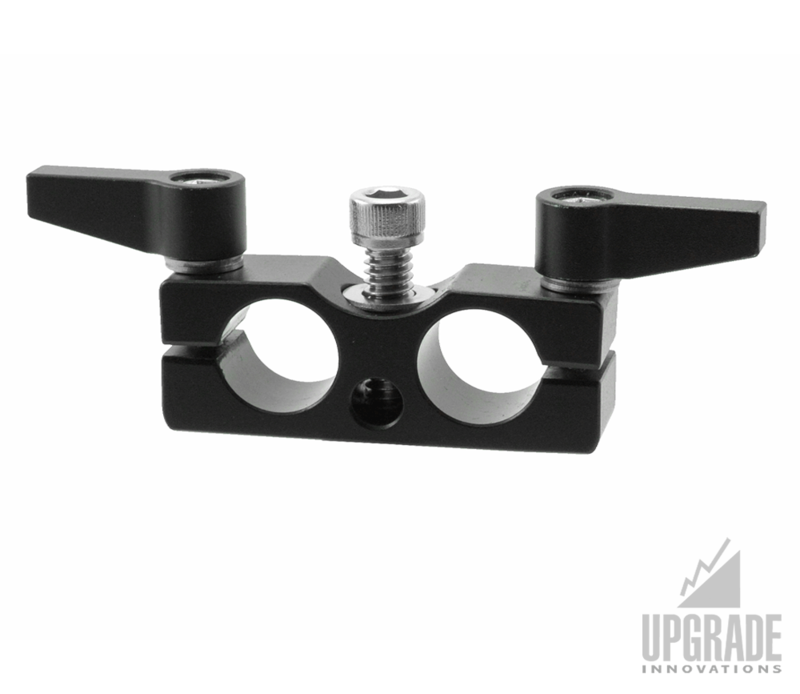 Mount your accessories in multiple directions using the quick release 15mm rod clamp. 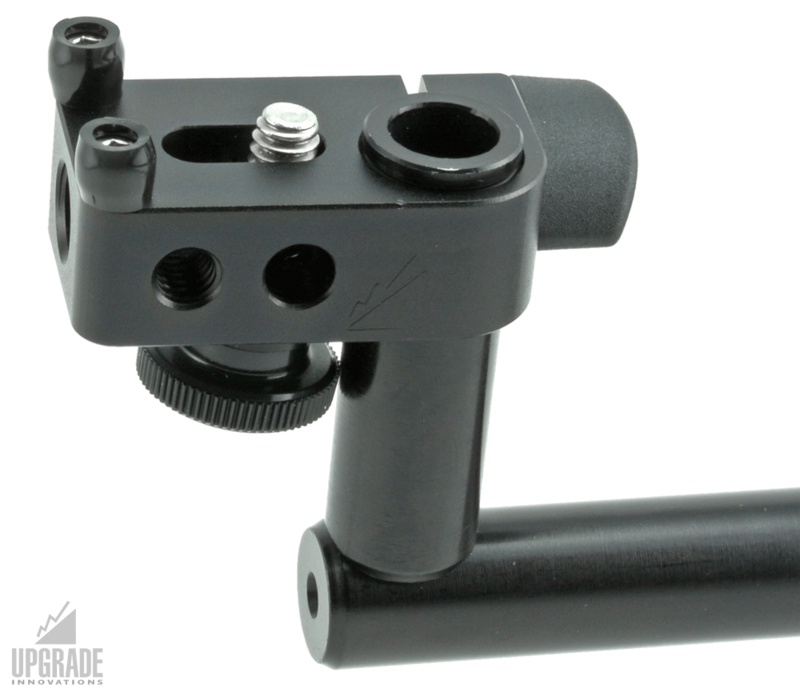 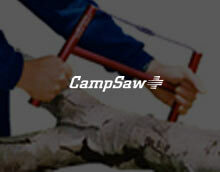 Try the Cine Mounty with one of our RudyArm articulating arms.